What is Vetoquinol Renal K+ Powder? Vetoquinol Renal K+ Powder helps restore the proper balance of potassium in cats and dogs who suffer from potassium deficiency. Common causes of potassium deficiency (hypokalemia) include the use of some medications, chronic kidney disease, chronic diarrhea, and dehydration. 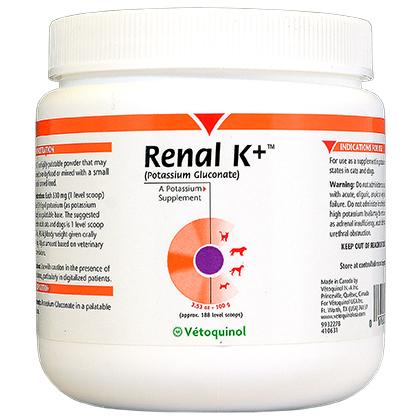 Vetoquinol Renal K+ Powder is easy to administer using the included scoop. NOTE: Vetoquinol Renal K+ Gel is also available. How does Vetoquinol Renal K+ Powder work? 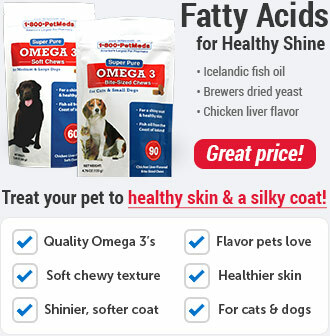 Vetoquinol Renal K+ Powder gently restores the proper balance of potassium in your pet's body following bouts of diarrhea, kidney disease or other causes of hypokalemia (decreased potassium levels). 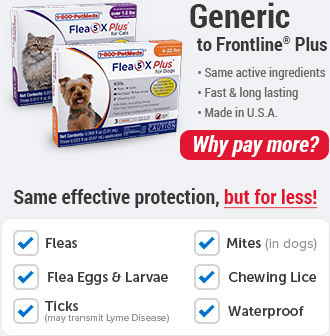 It is available as a powder to sprinkle or mix with your pet's favorite food, or as a convenient gel that can be given orally to your cat or dog. Adjust amount administered according to your veterinarian's instructions. 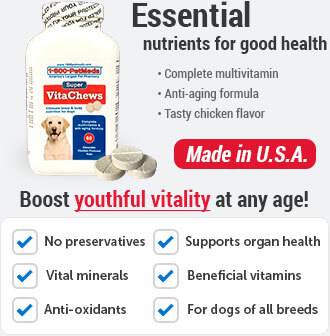 Use with caution in the presence of cardiac disease, particularly in pets receiving digitalis. Do not administer to cats or dogs with acute, oliguric (decreased urine output), anuric (non-passage of urine), or very advanced renal failure. 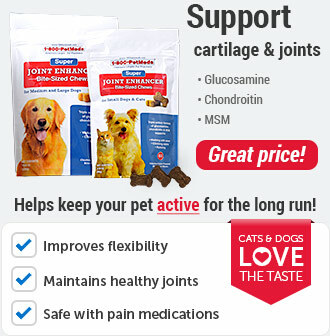 Do not administer to cats or dogs suffering from diseases where high potassium levels may be encountered, such as adrenal insufficiency, acute dehydration or urethral obstruction. 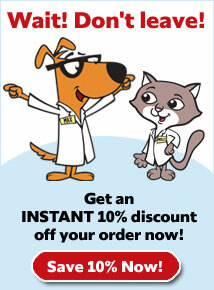 Renal K+ Powder is a potassium supplment for potassium-deficient cats and dogs. 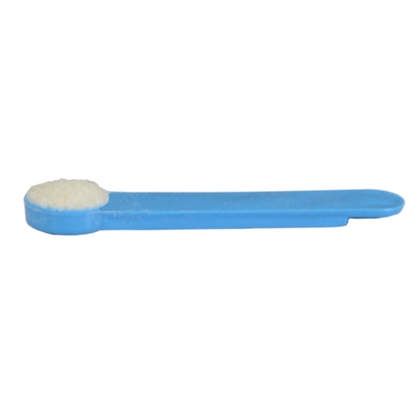 Each 350 mg (1 level scoop) contains 2.2 mEq of potassium (as potassium gluconate) in a palatable base. Always provide fresh, clean drinking water for your pet. Give 1 level scoop per 10 lbs of body weight given orally twice daily. Powder may be sprinkled or mixed at mealtime. 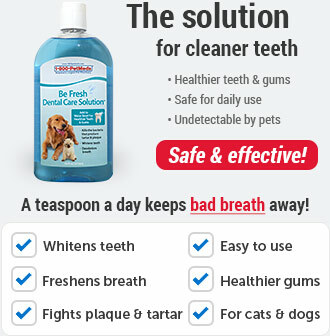 Adjust amount based on veterinary recommendations. Potassium Gluconate in a palatable flavor base.